Shutters are the pinnacle of window furnishing style and can transform the look and feel of your living areas. Our shutters provided by Two Australia are exceptional quality, long wearing and guaranteed to ensure your money is spent on a sound investment. 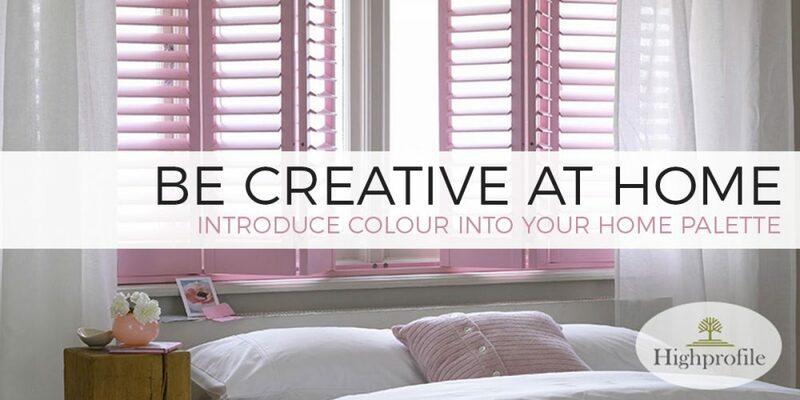 Not only are our shutters on trend in stylish aesthetics but they work seamlessly, create privacy and block out harsh light without deteriorating or fading. You can choose from a range of styles in timber, PVC, aluminium or a timber/PVC hybrid depending on your application, budget and preference. We use a 2 pac paint called Flawless Finish on all our shutter products which means they don’t pick up as much dust as regular shutters and they are easier to clean. Shutters have the ability to create a solid foundation for a particular decor style. If you want your home to exude more class and elegance, then shutters should be your window furnishing of choice. Shutters are a great addition to almost any home. They improve your home security. They add a touch of class and character. And they can even boost the energy efficiency of your home, which in turn can help save you money on your energy costs. If you are shopping for shutters, the best place to come and find them is Sheerview Window Furnishings. We have a great range of quality products with genuine value prices. When you also factor in our unbeatable customer service and “can do” attitude, there couldn’t be a clearer choice. There are three main types of shutters (in terms of the materials they are made from) and each type has a few features you should know before you make your decision. Timber shutters. Wood is the traditional choice, and the material shutters have been made from for hundreds of years. Wood is a medium weight, medium strength material with good insulation properties.Although the surface is strong, it is also soft enough that it can be carved into interesting designs, which is an appropriate choice if you are building an South East Asian style house.Wood is easily affected by weather, and needs to be painted or varnished to provide it with some protection. Even with this protection, the wood could still be susceptible to warping, shrinking, and cracking over time.Another thing about wood is that many kinds of insects, including wasps, ants, and termites like to make a home in it. If this happens it will spoil the appearance and also weaken the integrity of the shutter. The main advantage of aluminium shutters is they are very strong and can’t easily be broken through. The main disadvantage is that they cost a lot. Aluminium shutters unlike other metals, do not rust and are a great option for your home especially if installed in homes close to the sea, which clearly many homes in the Gold Coast area are. What we do supply is stainless steel hinges on all coastal shutter jobs to avoid this rusting.The best choice for metal shutters are aluminium shutters as they are rust free and are available pre-painted or powder coated. PVC shutters. The newest type of shutter, and also the least expensive to buy and maintain. PVC shutters are solid and robust. They are available in a range of colours, with the pigments added during the manufacturing process. A big advantage with PVC shutters is they never need painting, and they can last a really long time without need for additional maintenance. They are easy to clean and they are weather-proof. Out of these three types, the one to choose depends on which features are most important for you. If you want the aesthetics of traditional shutters, you may prefer to choose wood. If high security is your most important priority, metal shutters could be the best choice. If you want dependable low maintenance shutters, PVC is a good choice. You should also choose PVC if you want the lowest cost. Whichever type you are looking for, if you’re buying shutters on the Gold Coast, you should get them from Sheerview Window Furnishings. Nobody can give you better quality, service, and value. We are here to help you with your window covering needs, so call us today or come in and see for yourself what we have to offer.